Deoxy Silver Angular Annie Ring a new twist on the orginial Annie ring. Still a fab cocktail ring! 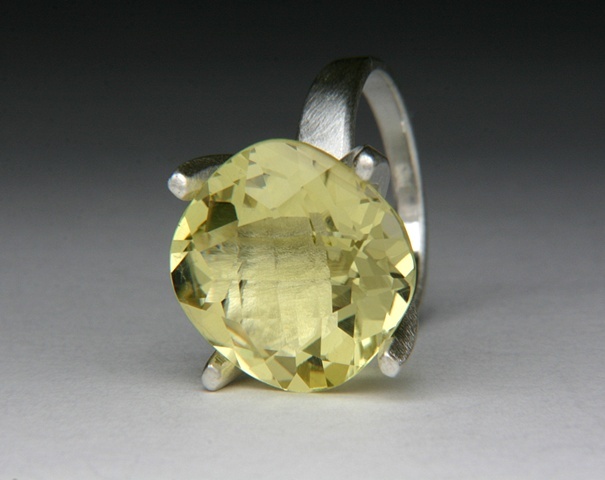 Lemon Citrine is just beautiful! #JC559. Signed by Jewels Curnow. Please contact me if you are interested in a ring like this one.